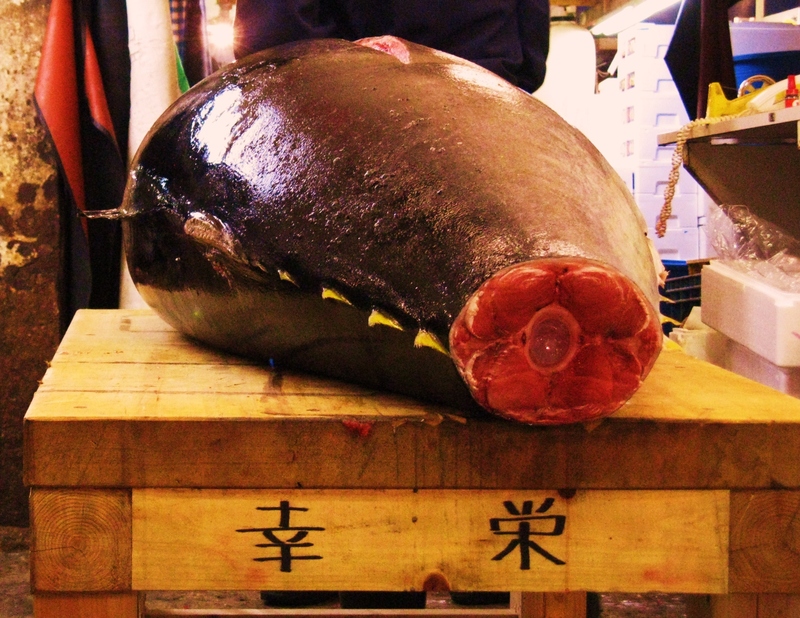 Tokyo’s Tsukiji Market is the world’s largest fish market. For years I wanted to go, but just never had or made the chance to. Yesterday morning I finally did. I had arrived in Tokyo the night before after a 14 hour flight from Atlanta, and had a full day of appointments and then a trip down to Kyoto where I am now, but decided to set the alarm for 4:30 (it opens at 3:00 a.m. every day) and make the 15 minute walk from my hotel to Tsukiji, take in the atmosphere and take a few photos. The ones that follow were taken and are meant for those not (yet) fortunate enough to visit this vast place to nevertheless get a “feel” for its bustle, and being in the midst of this Japanese institution. Note: this is the real color. I don’t know what kind of coloring was used (or why) to give this that “maraschino cherry” look. A hotel near Tsukiji Market. Note: my first video posted on this site. Yes, I made this with my camera. My second video . . . Outstanding photos, Rick, as usual. Video works great too. More please. p.s. Photo request: hornets and/or snakes at the bottom of sake bottles, or are you with lightweights this time? Last night I went to Okariba (the wild game, grilled pork, deer, bear, horse, sake place) and just drank juice. No kidding. I needed a break. The very, very cool part was that the night before I stopped by and had 1 beer and told Aoki-san that I’d be back the next night, *and* would be bringing a business colleague in on Tuesday night for dinner (a colleague who’s flying in from another country and who’s never been to Japan before). Anyway, as I got up to leave and pay for my beer, Aoki san said (translating): “No, just pay me tomorrow.” So last night when I stopped in for a proper dinner, when it came time to pay he said, “No, just catch me on Tuesday.” This is from a guy who’s restaurant I go to (and refer friends) once or twice a year. I can’t really imagine such a thing in Birmingham. Sure, if I forgot my wallet or something there are a couple of places that would say, “No big deal. Just drop off the money when you can.” But I can’t think of a place where they’d volunteer to have me just “catch up” and settle the bill later. Richard — love the photos and the video of slithering eels. 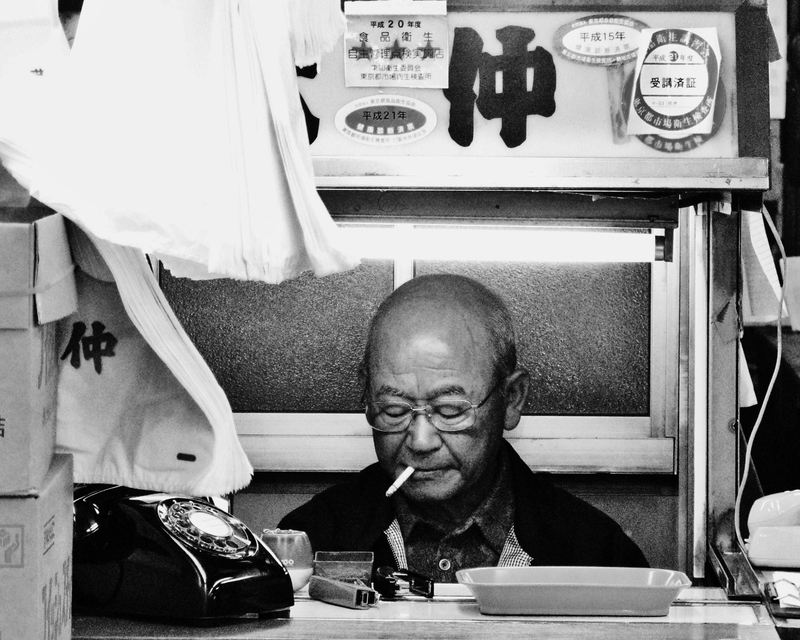 I look forward to exploring Tsukiji with you in May. Safe travels. 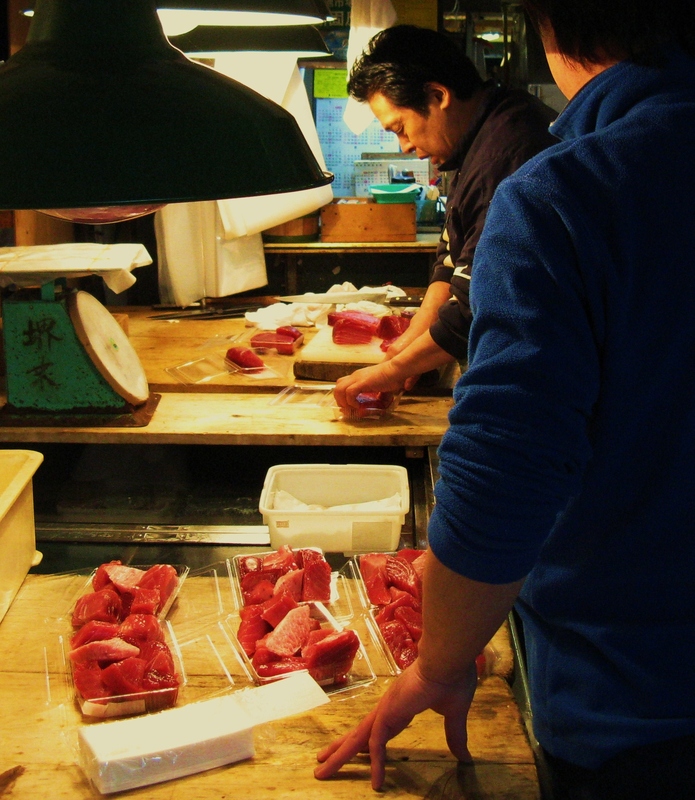 So glad you were able to take a virtual visit of Tsukiji. Looking forward to comparing notes and brainstorming more after my return. Most of those photos (maybe all, I’d have to double check) were taken in November 2009. Not long afterwards Tsukiji closed down to visitors, then re-opened to visitors in the spring of 2010, about a year ago. When it re-opened it posted many signs around limiting the actions of visitors: no large groups, no flash photography, etc. I took a group there in May 2010 (MBA students from a university here in the U.S.). We were mindful to split up into small groups of 2 or 3. 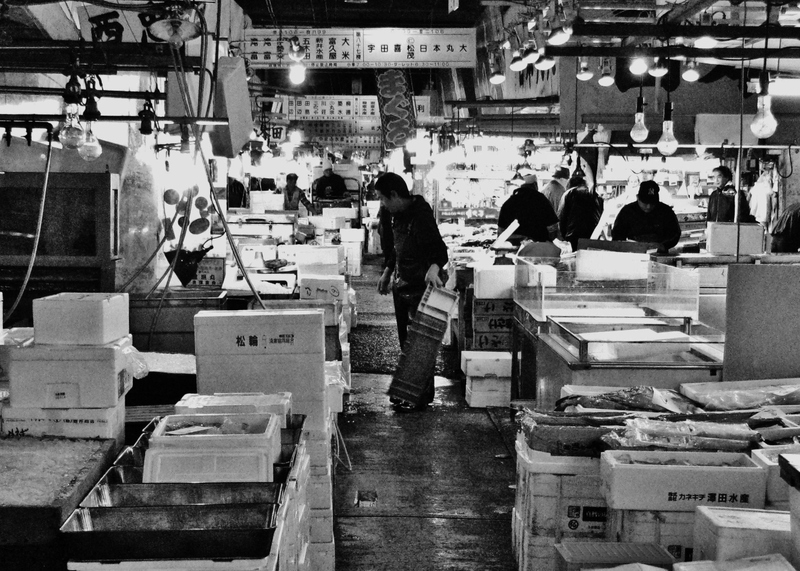 The bottom line is that owing to too many foreigners not respecting that Tsukiji is a workplace and bustling about and using flashes and getting in the employees’ way, the market wound up having to impose well-defined rules. However, most of them are common sense (unfortunately, too few tourists exercise common sense, anywhere). 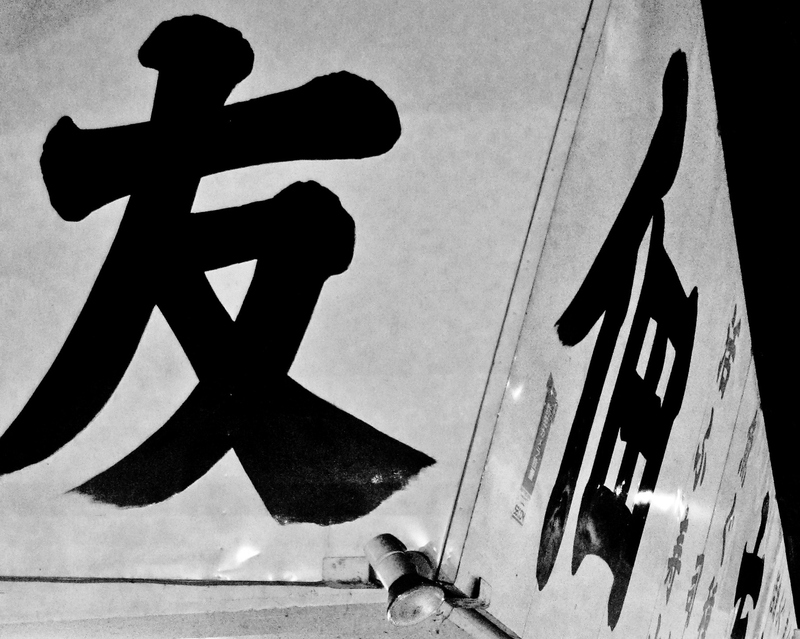 Tsukiji’s official website has those rules posted. They are not draconian but, again, based on common sense and courtesy to the people who work there (and the dangers there!). I hope this helps. 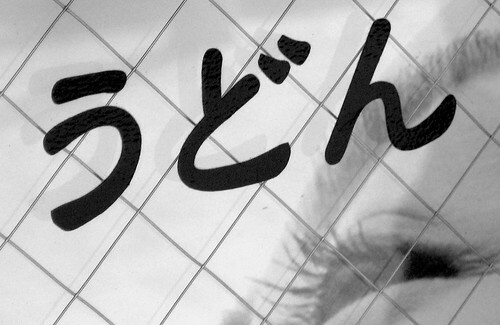 Please contact me any time at: letsjapan@yahoo.com with any Visiting Japan questions. Also, I have some places in Tokyo (and definitely in Kyoto, if you get down that way), that I’d be happy to recommend to you.